Employee Appreciation Wasn’t Built In A Day.  Home » Workhuman Blog » Employee Appreciation Wasn’t Built In A Day. Rome wasn’t built in a day. Actually, according to a user on Quora, it has taken about 1,009,491 days to build Rome, based on the traditional founding of the city on April 21, 753 BCE. It’s still being built today. The point is, important work takes time. Why should we take stock in this today? Because tomorrow, March 4th, is officially Employee Appreciation Day. Break out the balloons! Bring in the free pizza! Say thank you! Hold on a second. That last part—saying “thank you”—sounds right. But why should we celebrate our employees just one day a year? After all, most people don’t withhold gratitude for their friends and family. Why should the workplace be any different? How about employee appreciation YEAR? Do you want to build a healthy, productive corporate culture? 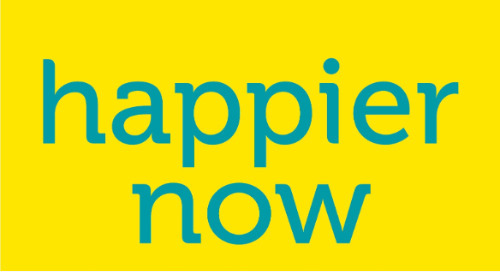 You need happy employees. And the two criteria that most impact happiness are gratitude and appreciation. This is why employee appreciation should be every day, not every March 4th. In fact, The Boston Consulting Group and The Network recently conducted a survey of 200,000 people from 189 countries and found that the most important job element for all people is appreciation for their work. Second on the list is good relationships in the workplace—whether with colleagues or with superiors. Workers care more about “softer” factors than compensation when it comes to their happiness at work. 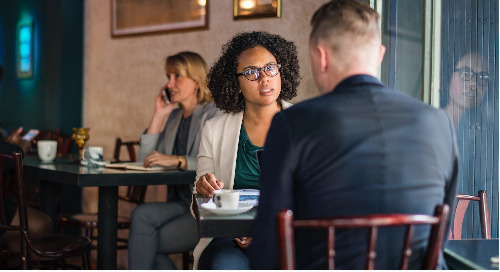 He cites a research study by Marcial Losada, which found that on high performing teams, the expression of positive feedback outweighs negative feedback by a ratio of 5.6 to 1. The ratio for low-performing teams is .36 to 1. “Above all else, do no harm.” It’s costing our businesses too much to de-value employees, so focus on the good. 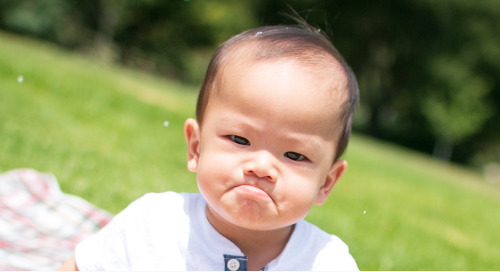 In one Glassdoor survey, 81% percent of employees said they will work harder when their boss shows appreciation, as opposed to only 38% who will work harder when a boss is demanding and 37% because they fear losing a job. Start by appreciating your own work. Begin by asking yourself at the end of each day what you rightly feel proud of. Appreciating yourself will help you openly appreciate others. Be specific about what you value. Need help with this one? Get three quick tips for how to give effective thanks in our previous blog post here and 101 effective words to use in recognition here. What will you do to show appreciation for your employees this year? We’d love to hear from you in the comments. And as a token of appreciation to you, our blog readers, use code WH16EA241 by March 7th to get two WorkHuman registrations for the cost one. 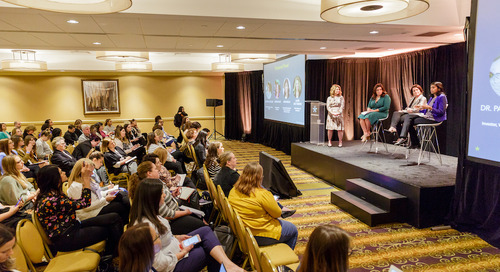 With sessions on recognition, mindfulness, performance coaching, and more, WorkHuman will give you actionable next steps for appreciating your employees all year long. We ask Tim for his take on Employee Appreciation Day, recognition, and why he’s attending WorkHuman in May. Great content straight to your inbox... Subscribe to the blog today! Instead of trying to make employees happy, we should instead call employees to greatness and create a culture of shared accountability. According to Cy Wakeman, that’s the secret to engagement. We are driven by the desire to move forward, to mark and experience progress towards a desired future state. Jason Lauritsen shares three tips for recognizing progress and motivating employees. 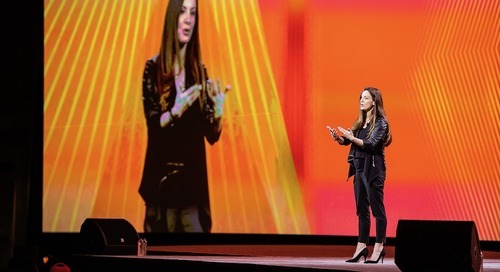 At Workhuman Live 2019, Christine Porath, Ph.D. shared how learning how to thrive in the workplace can “inoculate” us from the destructive effects of uncivil co-workers and work environments. Healthy workplaces are about balance. You need a little of both – conflict and harmony, professionalism and vulnerability – to nurture a balanced and supportive environment for employees to thrive. 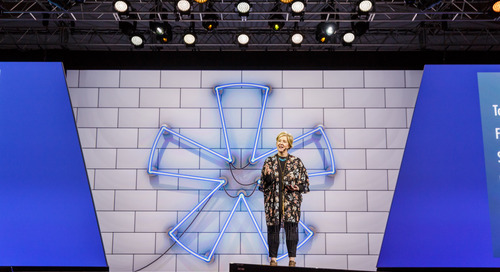 At Workhuman Live 2019, some of the world’s largest companies shared concrete, practical steps they’ve taken to improve employee experience and the impact it’s had on people and business. 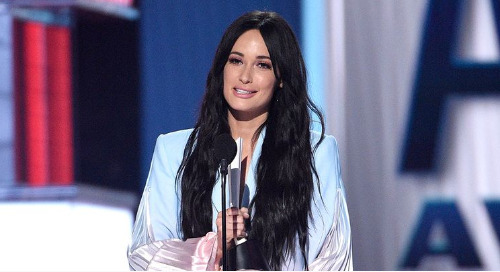 The pursuit of gender inclusion and fairness was evident last night at the Academy of Country Music Awards, where Kacey Musgraves and Ashley McBryde used the event to share their points of view. 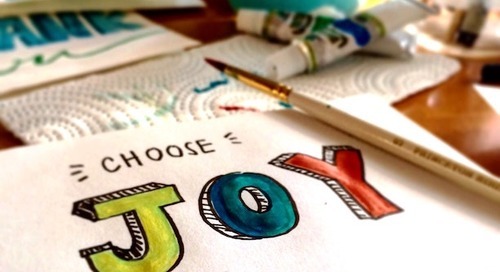 Happiness isn’t just an emotion, but a skill that can be honed. Nataly teaches us how to develop “daily anchors” – small habits that help us to cultivate our emotional health, resilience, and joy. Today is Equal Pay Day, symbolizing how far into the year women must work to earn what men earned in the previous year. 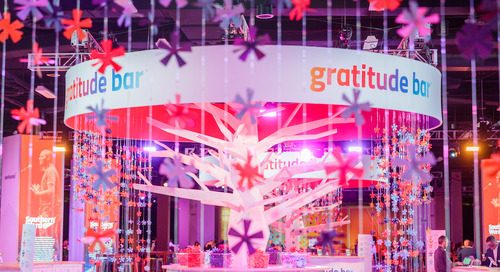 These takeaways from Workhuman 2019 will help you address that gap. 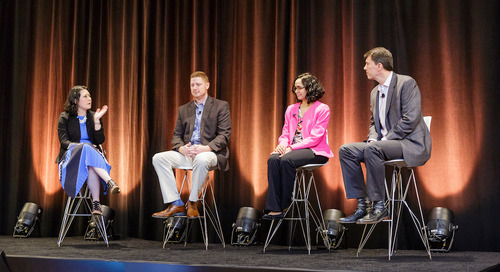 Merck partnered with Workhuman to revamp its antiquated, paper-based recognition program into a best-in-class recognition engine that's user-friendly, locally relevant, and inclusive of all employees. A large body of psychological, behavioral, and social research shows the power of gratitude in creating a harmonious, humane, and productive work culture. Learn how to build gratitude into your team. Sabrina helps small businesses and startups with legal compliance, culture, and employee engagement. We chatted with her intentional leadership, trust and autonomy, and being mindful at work. 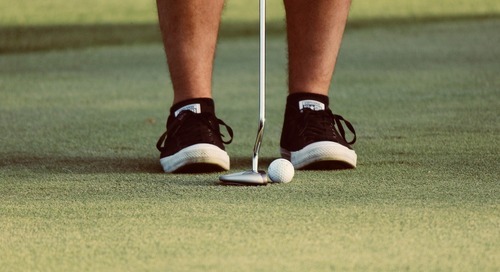 When someone new to golf takes a lesson, there could be 100 things they must learn. But a good instructor tells the golfer to change one thing. Apply this process to feedback at work. 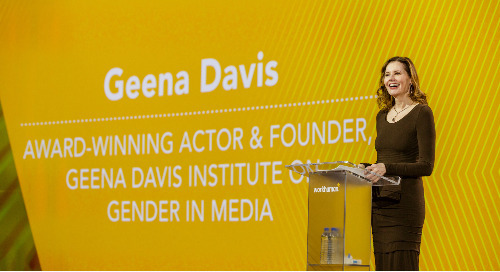 Inspiring keynotes from George Clooney, Viola Davis, Gary Hamel, Brené Brown, Geena Davis, and Kat Cole showed us human connection is key and gratitude is transformational for people and businesses. 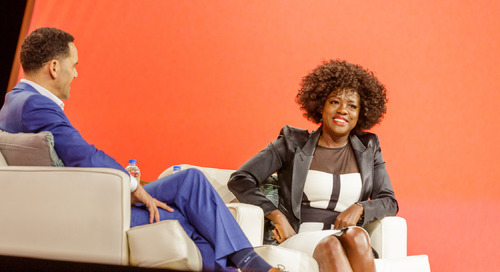 Workhuman 2019 closed with award-winning actor Viola Davis, who shared her story of growing up in abject poverty and how she's helping give emerging artists a chance with JuVee Productions. 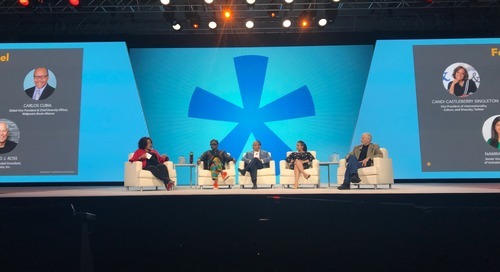 On the last day of Workhuman 2019 Geena shared what HR leaders can do to prevent unacceptable behavior in the workplace to truly make the future of work one where everyone feels safe and included. To Make D&I Initiatives Stick, Share Stories. 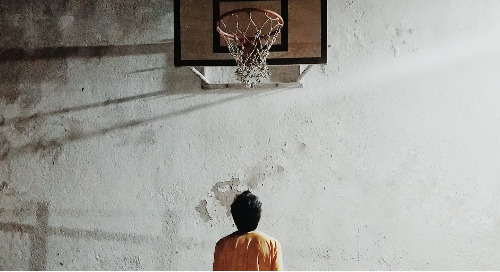 When stories hit a common chord – or even better, a heart-string – barriers crumble and the inclination to hate those we don't understand is diminished. 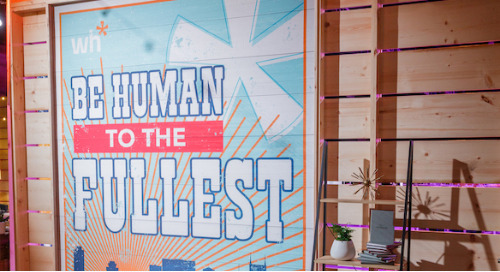 From being vulnerable to living values and focusing on trust, Brené took the stage at Workhuman 2019 to share the teachable skills required for courageous leadership in the future of work. 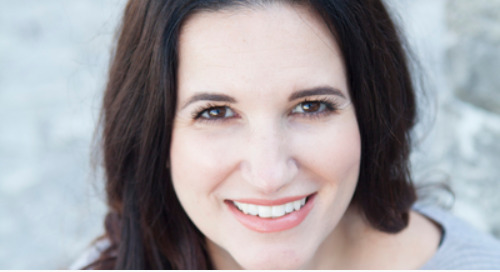 Kat rose to executive-level status through a combination of innate intuition and tenacity, and now continues to propel her teams to success with connection, community, and creativity. Happy companies perform. 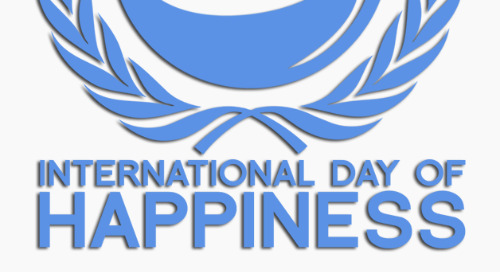 The 2019 Global Happiness and Well-Being Policy report includes new data on how LinkedIn's social recognition program drives employee retention and performance. 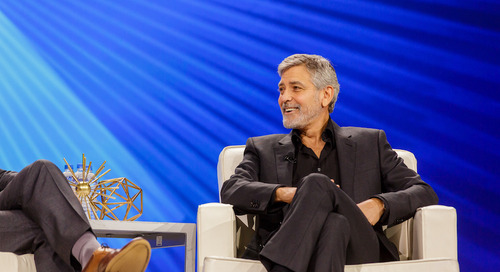 George joined Workhuman CHRO Steve Pemberton on stage, covering everything from family life and humble beginnings to the changes we’re seeing – both positive and negative – in the world.